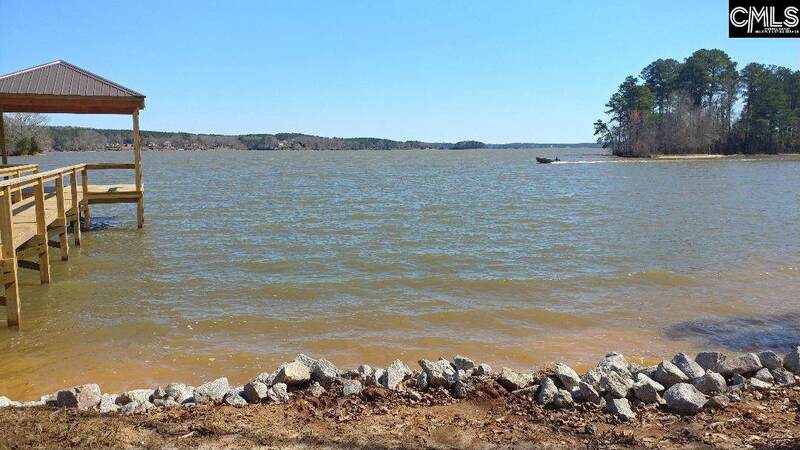 Lake Wateree's only gated community. Beautiful sunrise views. 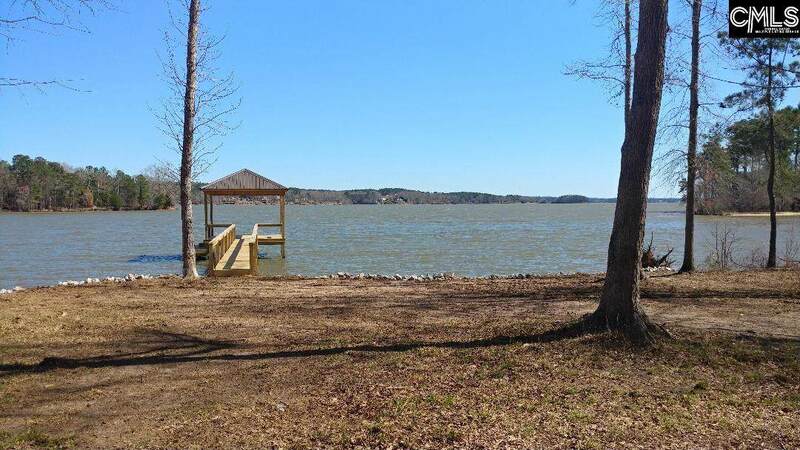 Dock is in place and ready for your boat! 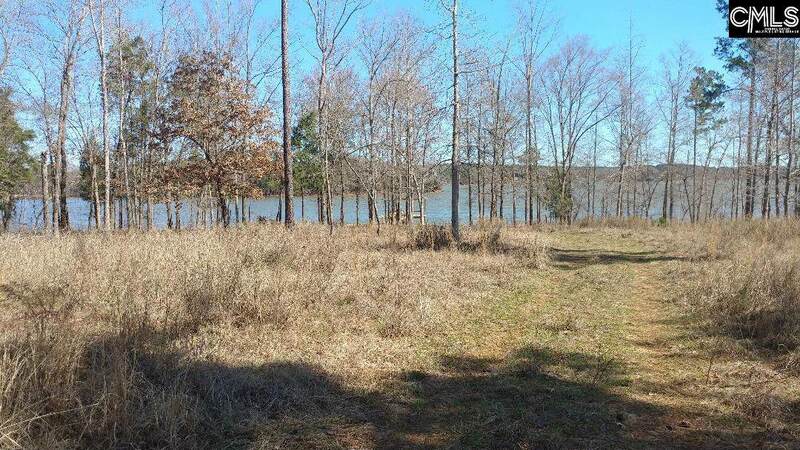 This is one of the nicest long main channel water view lots on Lake Wateree. HOA is only $1,000 per year! Gentle sloping terrain. Nice custom built homes in this neighborhood. 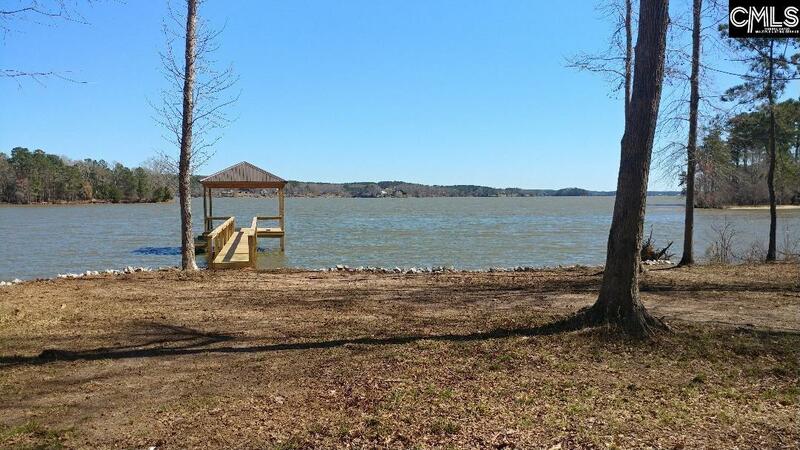 Come relax and enjoy the peace, fishing and nature that Lake Wateree has to offer! Listing provided courtesy of Fairfield Properties.